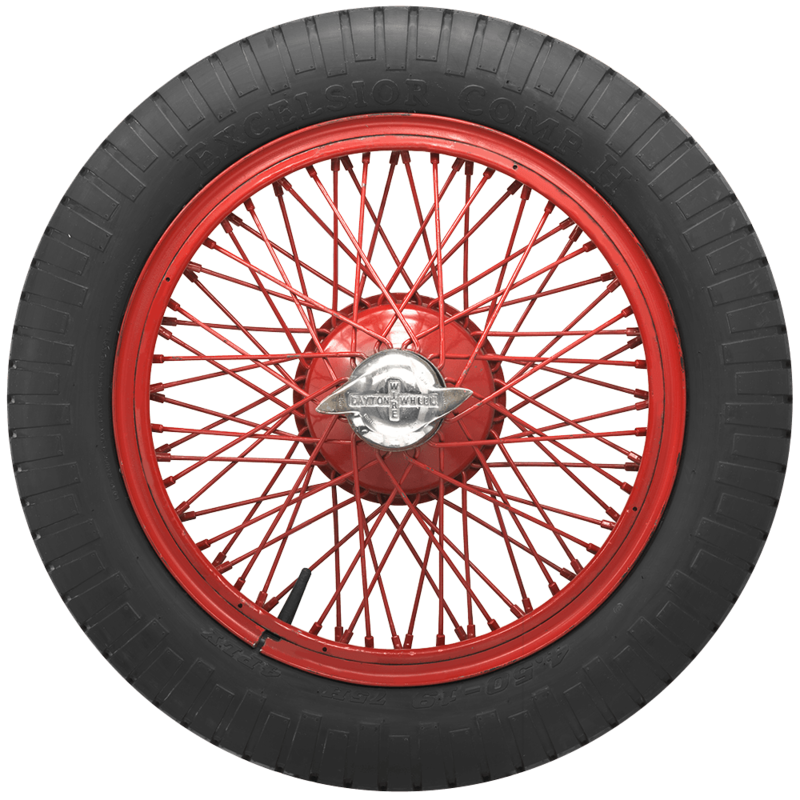 The Comp H is an exceptional tire for vintage racers and performance cars from Excelsior tire. 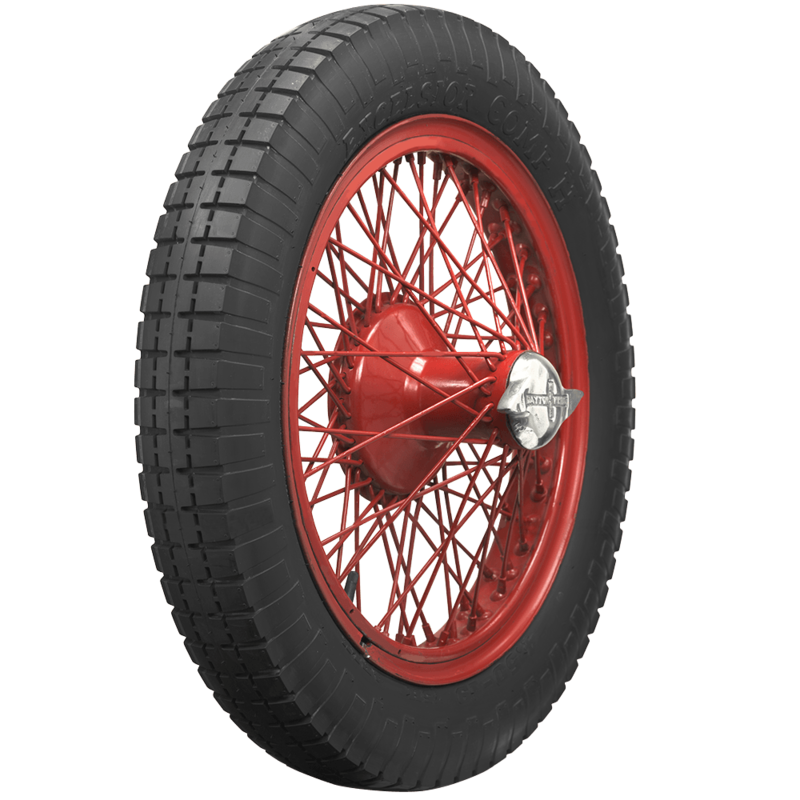 Excelsior tires offer track-proven quality and reliability for antique performance and race cars. 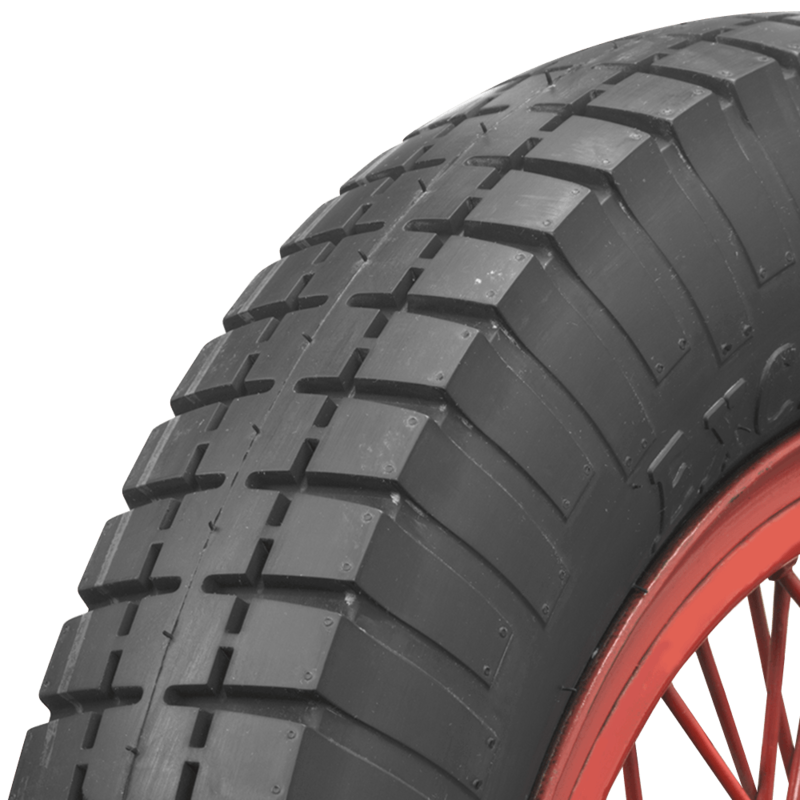 Comp H tires feature the well known three block European style tread design and an incredible H speed rating to 130 mph. 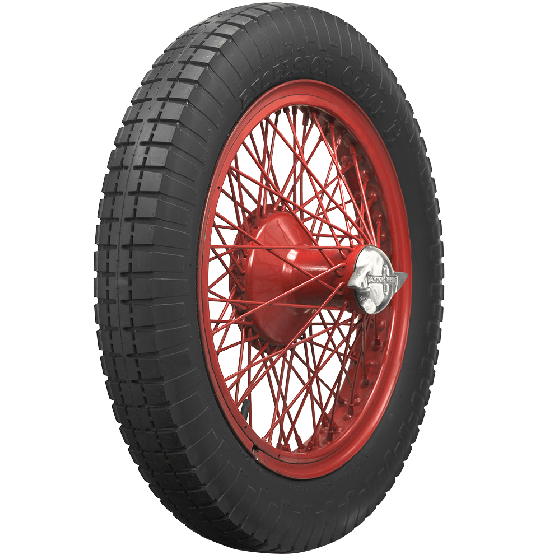 These tires are FIA eligible, VSCC eligible and are DOT and ECE (European Community) approved.